You may buy Bac-Shield RTU directly from HeiQ ChemTex. 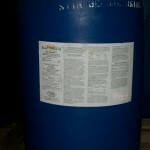 Manufacturers may also buy Bac-Shield Concentrate. 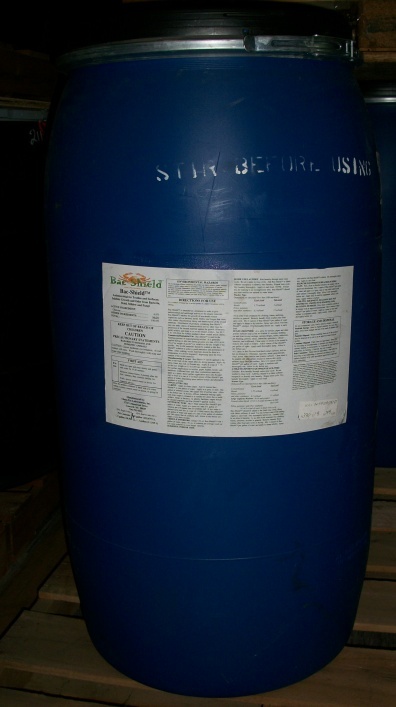 HeiQ ChemTec will ship Bac-Shield Concentrate directly to manufacturers for their own use in either 5-gallon (41.75 lb/18.9 kg) pails and 30 gallon (330 lb/150 kg) drums. Manufacturers must provide a tax exempt number. 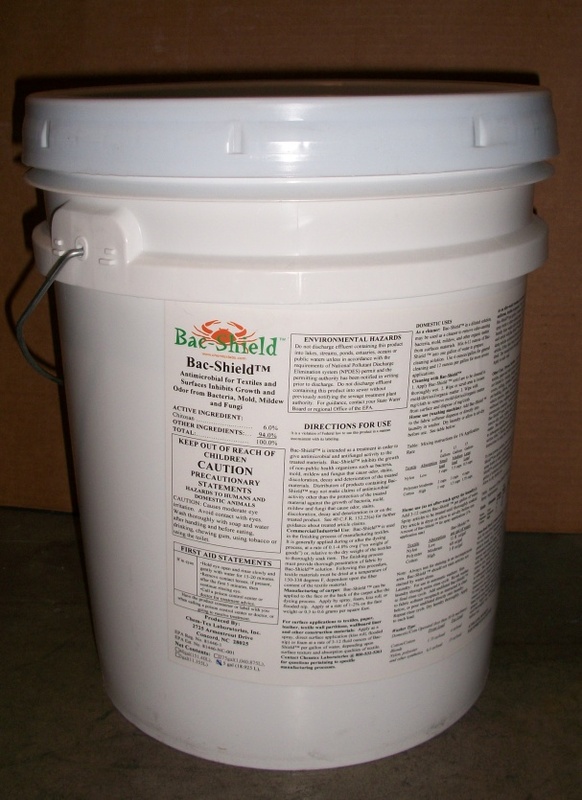 Bac-Shield RTU (ready to use) is available at retail in 5-gallon pails, 30 gallon drums, 55-gallon (459 lb/208 kg) drums, and in 32-oz spray bottles by the case (12 count). 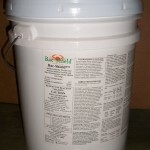 To order or to ask about the availability of other shipment sizes, please call 704.795.9322.